It doesn’t get much better than cinema under the stars. 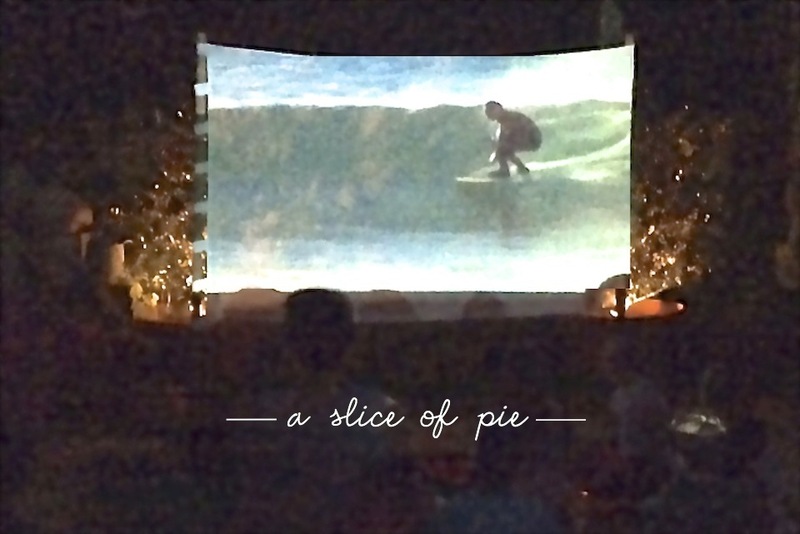 We’re talking backyard movie night, a summertime tradition. Piles of cushions and kids, a giant screen and endless giggles. A warm evening gathering, complete with popcorn and red vines. Summertime screenings of surf films, comedies and classics are childhood memories in the making.